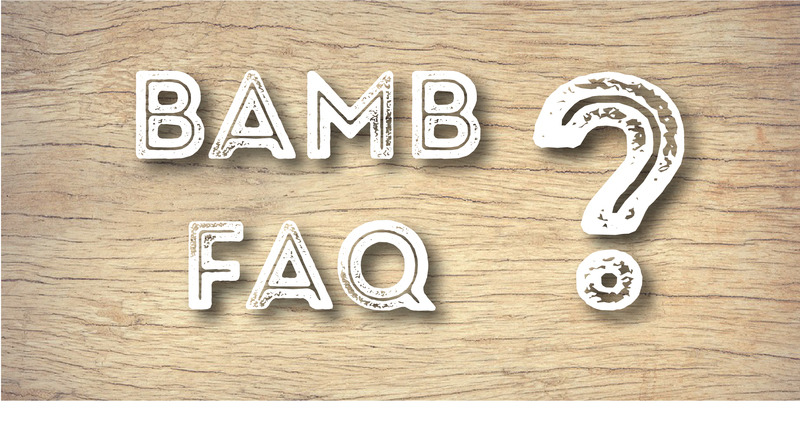 Why is a project like BAMB focusing upon Policies and Standards? To more rapidly enable the shift towards a circular building sector. Governments on different levels affect preconditions for a circular building sector through different incentives, policies, standards and regulations and we want to contribute with lessons learned so far to facilitate the transformation. What have you done within Policies and Standards? We have analyzed policies and legislation in place in selected EU countries at local, state, and EU-level. Next, we determined what factors that makes a policy successful to drive a circular approach and gather best practices. This altogether will be summoned in a draft for future policies and standards to public authorities across Europe. How is BAMB contributing to policy making at the EU level? The BAMB partners are in contact with a number of public authorities throughout the EU, as well as are involved in a number of governance platforms and working groups in order to exchange directly with policy makers and make sure that the learning from BAMB can shape EU policy in the right direction. How is your impact assessment going to ensure transferability to other contexts for policy recommendations? The objective of our impact assessment is not to identify policy instruments that are successful in order to recommend their application in a copy-paste manner. We recognize that policies are very context dependent. Rather, our objective via the impact assessments in 4 countries is to identify success factors, the characteristics that make a given policy instrument effective. We then hope to extract these factors and apply them to our broader policy suggestions for circularity.